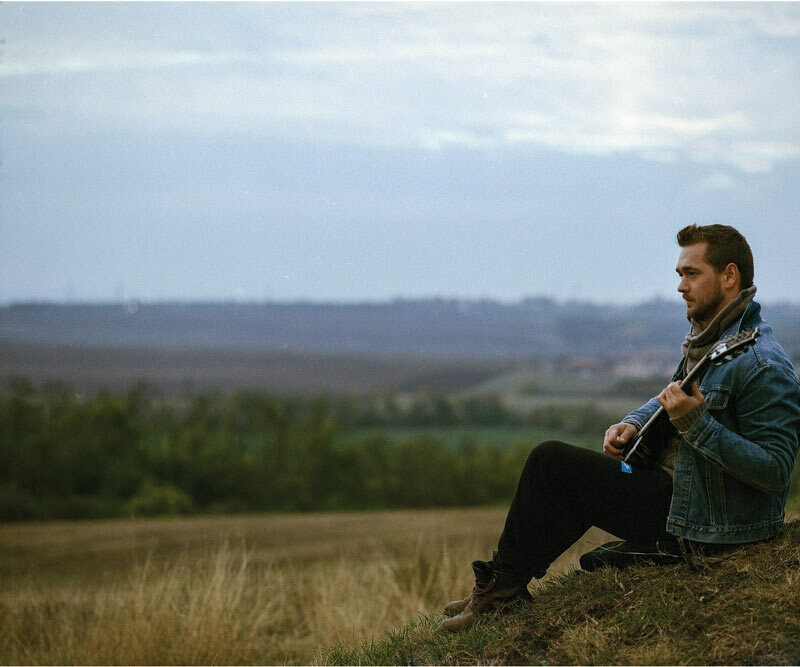 Most people know that loud sounds can cause hearing loss. But did you know that it can also cause tinnitus and other symptoms listed below? Think about how this will impact you several years from now. 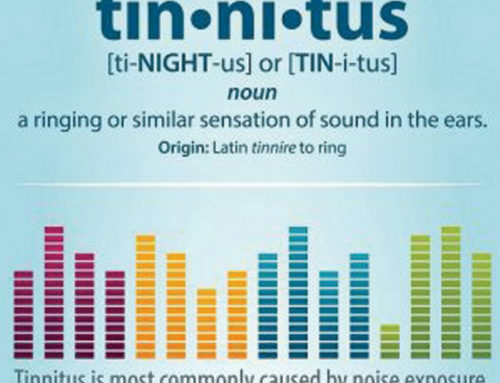 Tinnitus– ringing in the ears that sounds like a tone or hissing. Diplacusis– the pitch of sound is abnormally flat or sharp. Processing Disorders– difficulty hearing speech in the presence of background noise. Don’t give up the fun things you do – just be smart! If your hobby uses drills or hammers, wear ear plugs or hang muffs around your neck, ready to use. If you love live music out at a local bar or arena, use musician earplugs that preserve sound quality but reduce the noise exposure. You only have two ears, so take care of them now – before they are damaged. Dr. Anita Carroll is a licensed Audiologist who enjoys assisting others with all types of ear protection products to keep your ears healthy and hearing well. Book an appointment for your hobbies now!